Gives you access to more than 4 million homes! 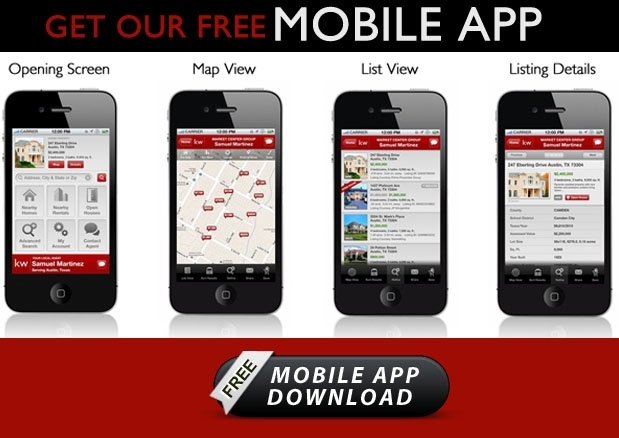 CLICK HERE TO GET OUR FREE MOBILE APP. Available on Android, iPhone, or iPad.